Your Akita is a complex mixture of intelligence, courageousness, loyalty and dominance who will not tolerate boredom quietly! A huge level of effort is required to make sure your Akita doesn’t become dominant and unbearable in the home. Early socialisation and obedience training will eradicate this and should be maintained with regular exercise, mental stimulation and training. 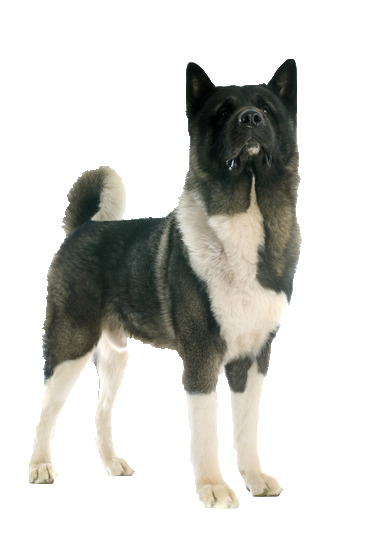 Exceptionally loyal, your Akita is an affectionate, rewarding member of the family who will be a pleasure to own. Here at Chelsea Dogs we have a wide range of training based toys and treats to make training even more pleasurable.